Wellington, New Zealand is the capital and second largest city. 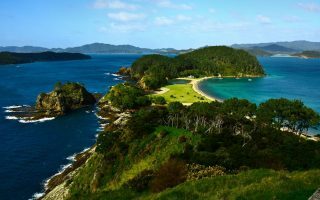 It is located at the south-western tip of the North Island, between Cook Strait and the Rimutaka Range. 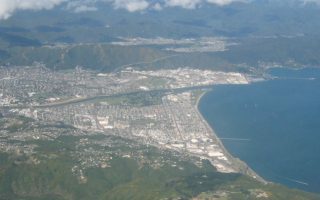 The Wellington urban area comprises four cities: Wellington City, on the peninsula between Cook Strait and Wellington Harbour, contains the central business district and about half the population; Porirua on Porirua Harbour to the north is notable for its large Māori and Pacific Island communities; and Lower Hutt and Upper Hutt are largely suburban areas to the northeast, together known as the Hutt Valley. One of the best ways to explore Wellington is on foot. The central city is only 1.25 miles (2 km) in diameter, meaning you can walk from one side to the other in under 20 minutes. There is gorgsous running downtown, taking advantage of the water, parks, and nearby hills. 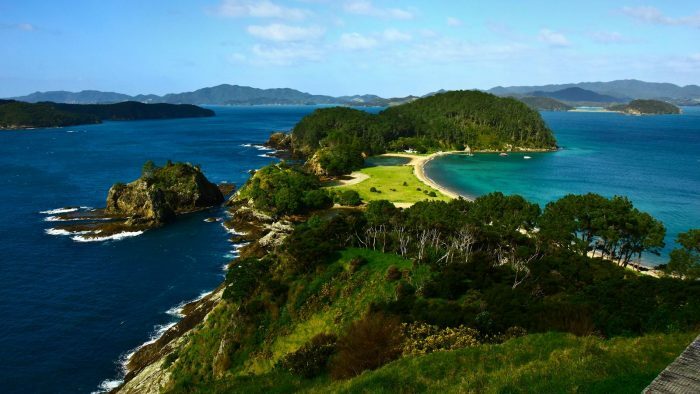 Just outside the city, there are some wonderful recreational areas with adventurous running, with some opportunity to enjoy some sites where the Lord of the Rings was filmed! If you want to venture outside the central city, Metlink has an easy to use journey planner to help you get anywhere within the Wellington region using buses, trains or ferries. Be sure to pick up a Snapper card from the Wellington i-SITE Visitor Information Centre — it’s the cheaper and faster way to pay. This path is flat, safe, and incredibly scenic, with great water views. Wellington Botanic Garden features 62 acres of unique landscape, protected native forest, conifers, specialized plant collections, colorful floral displays, and views over Wellington city. Mount Victoria was one of many filming locations for the first movie in the Lord of the Rings trilogy. 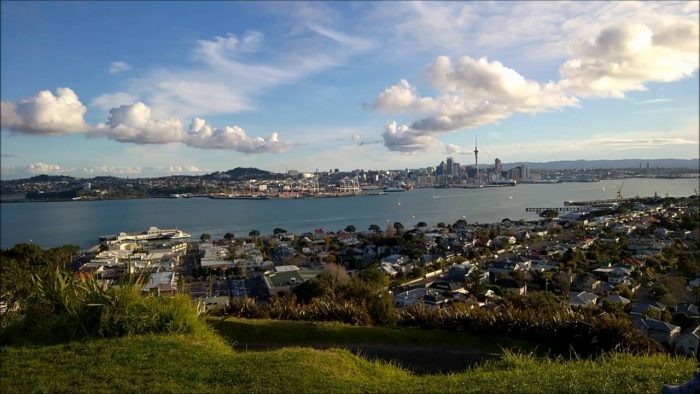 It also has amazing views of Wellington and makes a great place for a hill run! 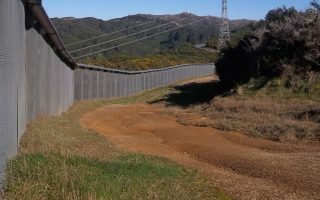 Just outside the Zealandia fence lies a beautiful 9K pathway! This pathway is known for it’s hills but rewards runners with a serene environment and excellent views! 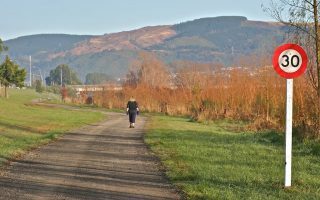 The Hutt River Trail is located about 30 minutes northeast of Wellington and features two sites where The Lord of the Rings was filmed. 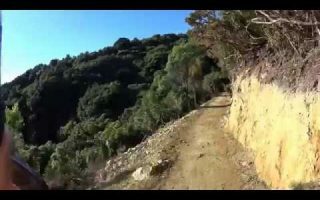 This 2 mile path has an easy gradient and a wide well surfaced path that meanders gently across the face of the Eastern Hills before arriving on the ridge rewarding you with great views of the bay and Wellington. Pencarrow Lighthouse stands at the entrance of the rocky coastline of Wellington Harbour. The path to the lighthouse runs along the coastline with spectacular vistas and coastal winds. 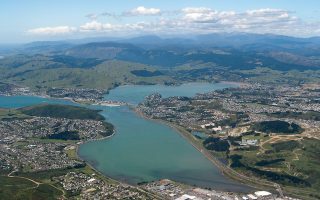 Porirua is home to Parkrun, a free group 5k held every Saturday morning. Lower Hutt is home to Parkrun, a free group 5k held every Saturday morning. Wellington has temperate marine climate. Quite sunny, and never too hot or cold. There are many windy days, and wind could be a factor in your running. Wellington rarely sees temperatures above 80 °F (25 °C) or below freezing. The city is notorious for its southerly blasts in winter, which may make the temperature feel much colder. It is generally very windy all year round with a good amount of rain (average annual of 49 in). June and July are the wettest months. Overall, the temperature is great for running year round but the wind could be your best friend or worst nightmare. 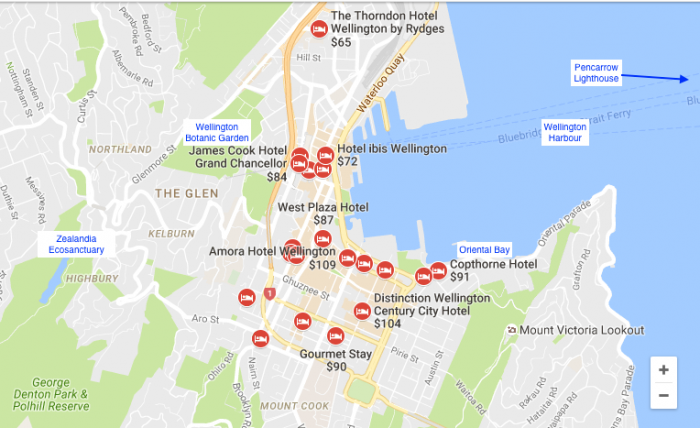 The majority of hotels are located within Wellington City with a few in Oriental Bay. This area of Wellington houses the National Archives, the National Art Gallery, the National Library, and the Museum of New Zealand Te Papa Tongarewa. 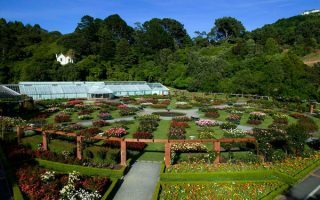 The Bays, Botanic Gardens, Mount Victoria and Zealandia routes are all accessible from these hotels. 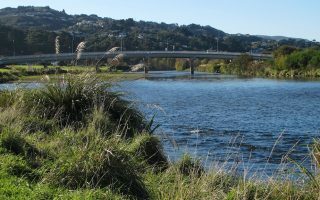 Other routes, along the Hutt River Trail and in Te Whiti Park are accessible by a car or Metlink (about 20 minute commute). 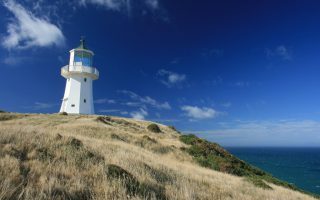 Finally, the Pencarrow Lighthouse is about a 30 minute drive from Wellington City. Please see our running overview map for store locations. Green icons have group runs. Click on it for location, directions, and details on group runs. Shoe Clinic Wellington Podiatrist available please contact for appointment. Group Runs Tuesday at 6:00. Hutt Valley Harriers Meet 1:30 on Saturdays during the winter season at the HVH clubrooms in Petone, Lower Hutt for club runs and walks. Round the Bays February. 6.7K and Half Marathon. 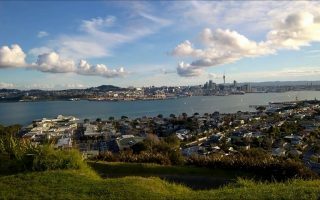 Round the Bays takes advantage of Wellington’s stunning inner city harbour. Wellington Marathon June. Marathon, Half Marathon, 10K, 5K, and Kids Magic Mile. Hutt News Fun Run March. 5K and 10K. Wellington Waterfront 5K Sept — March. Every Tuesday enjoy Wellington’s beautiful waterfront and measure your progress. Pelorus Trust Half Marathon Sept. Half Marathon, 10km, 5km Fun Run and the ‘Cool Kid’s Kilometre’. Pencarrow Lighthouse Fun Runs May. 5K, 10K and Half Marathon run.